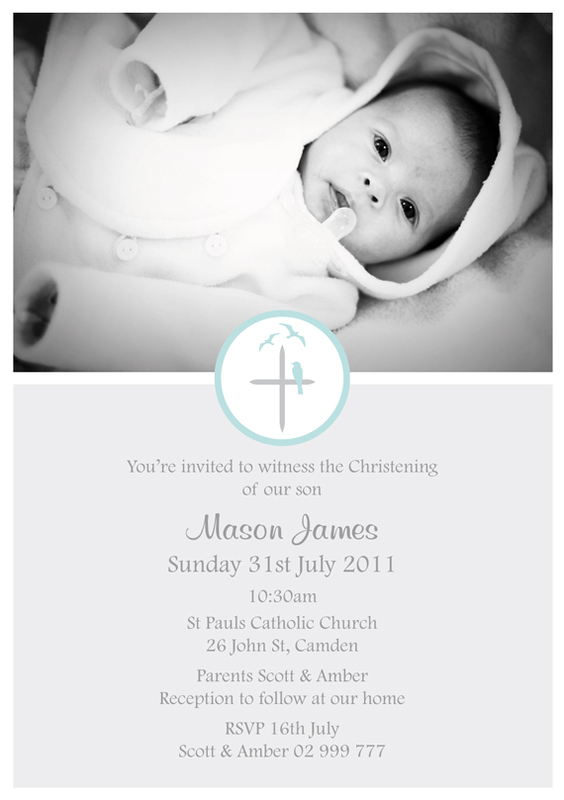 This week we have added to our range Christening/Baptism or Naming Day invitations. We can customise each of these to suit your baby's special day. The Idea's Mint is an outlet for our design inspiration. 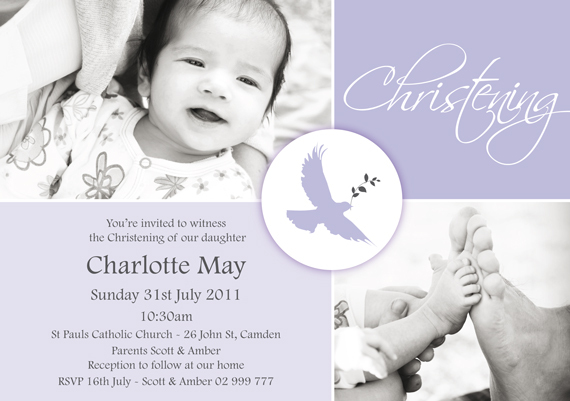 This is where we will showcase design that inspires us and share the work we do for our clients. We are two sisters who love anything to do with design. 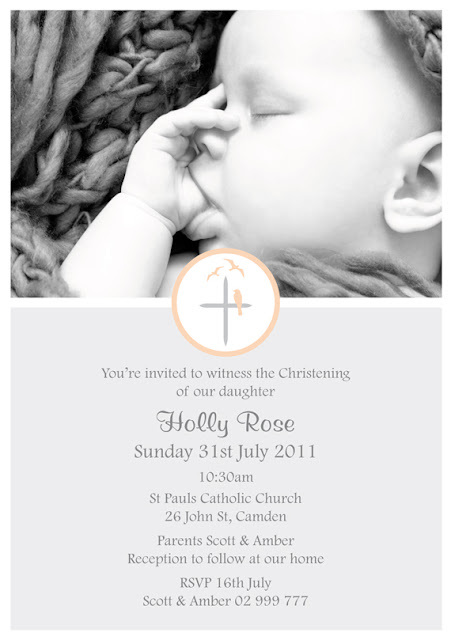 As Coco & Ella we specialise in affordable, modern, design of custom digital & print invitations and announcements for birthdays, babies, weddings...and anything in between. We also offer a graphic design service for marketing material, logos, stationery and really any custom design work you can think of.